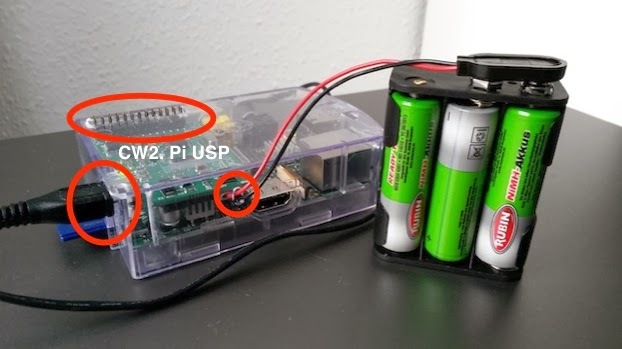 I haven't try to use "UPS for Raspberry Pi", glad that you shared this. It gives me an idea about it. Thanks for sharing. Thank's a lot for the instruction on how to set up the PiUsv! Just what i needed, the instruction on CW2 support page is aimed for people that have better Linux skills than I have.